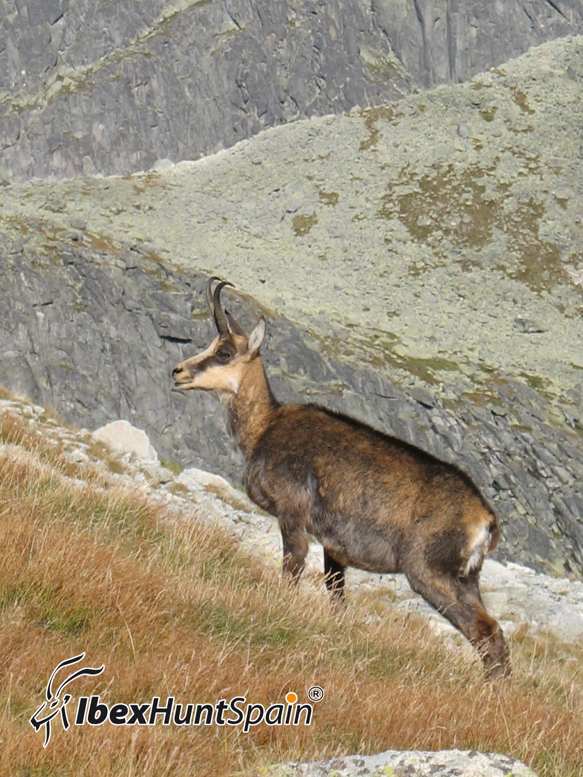 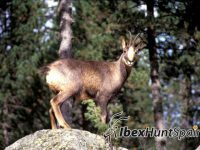 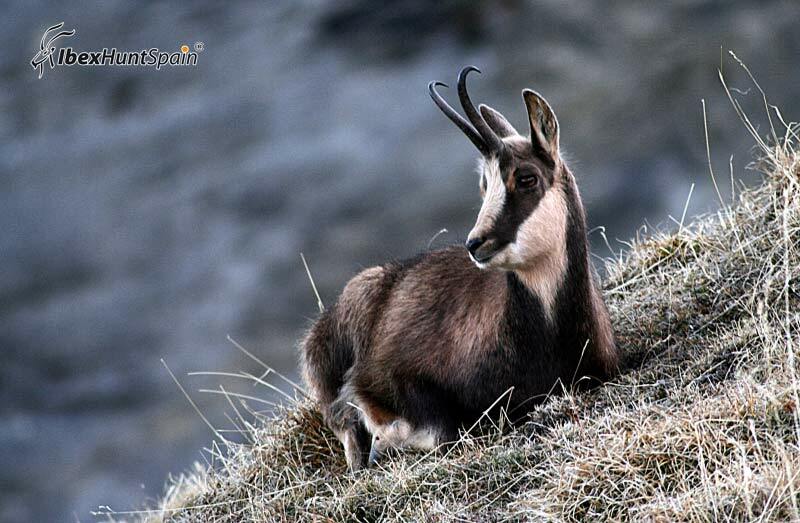 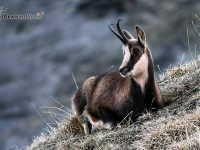 PYRENEAN CHAMOIS, ISARD (RUPICAPRA PYRENAICA). 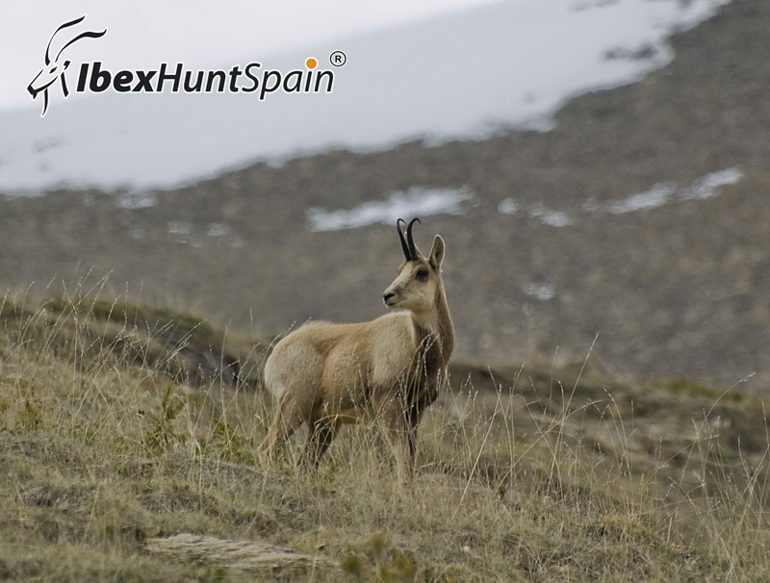 It takes the name from the spectacular Pyrenees Mountains, between France and Spain and boasts a considerable population. 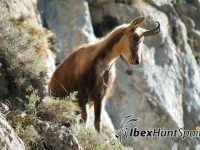 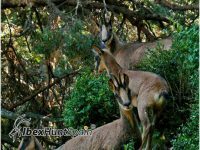 Pyrenean chamois horns are the shape of a hook, which constitute an attractive trophy, being one of the most elusive mountainous animals. 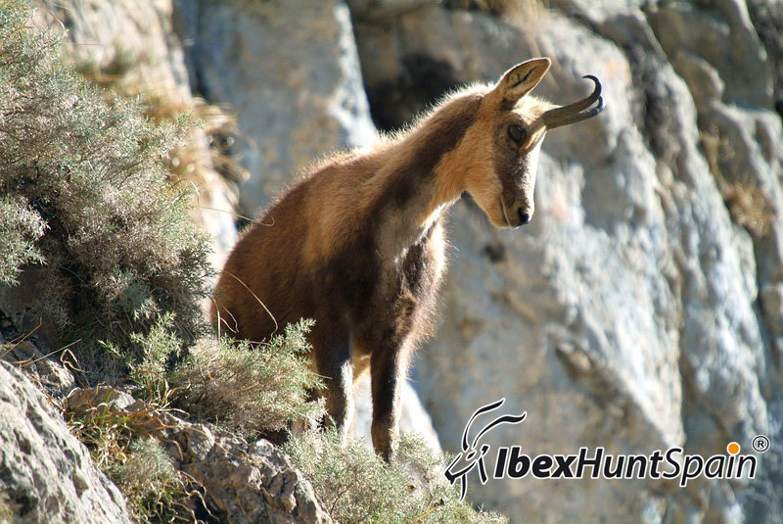 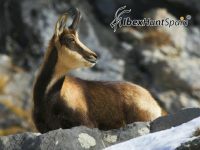 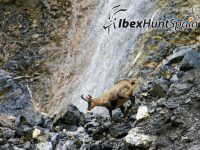 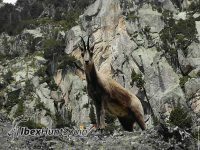 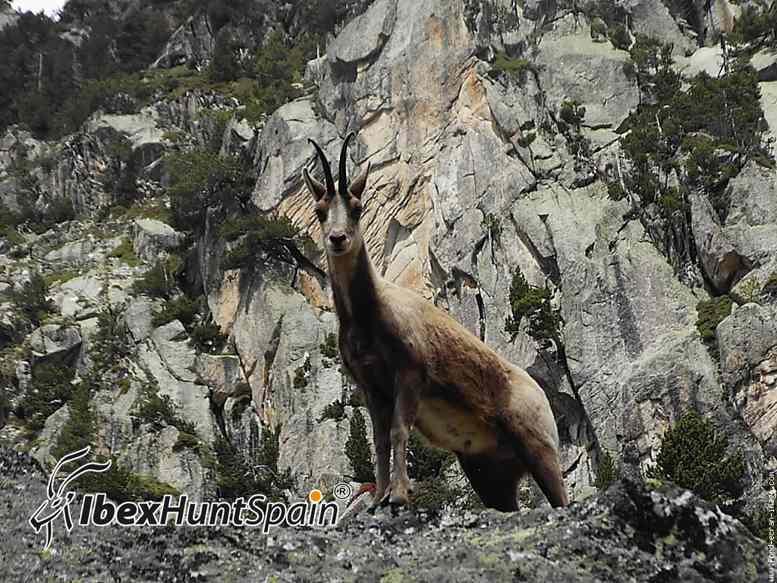 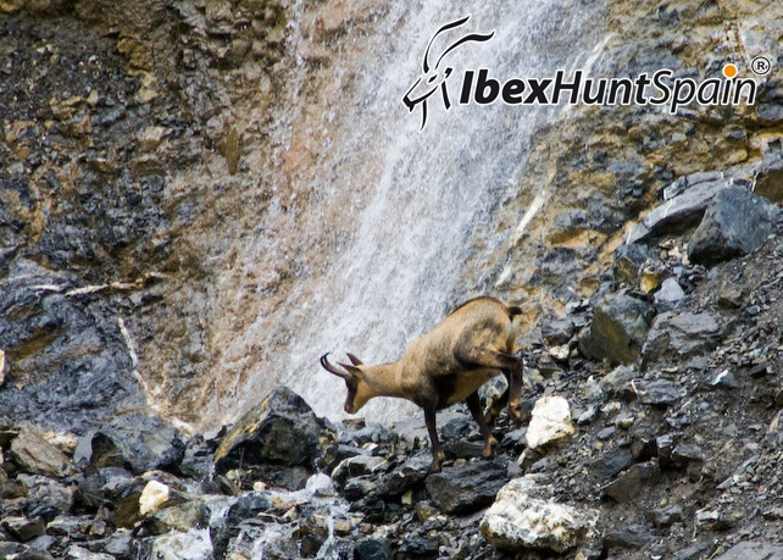 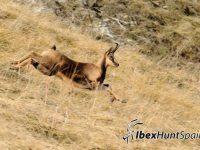 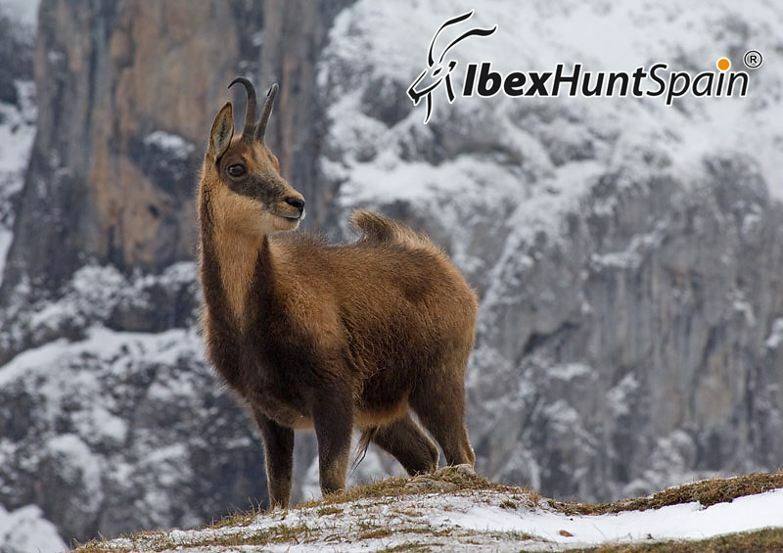 pyrenean chamois hunt is done in winter and spring time. Body height: 2,45 – 2,78 ft.75-85 cm. 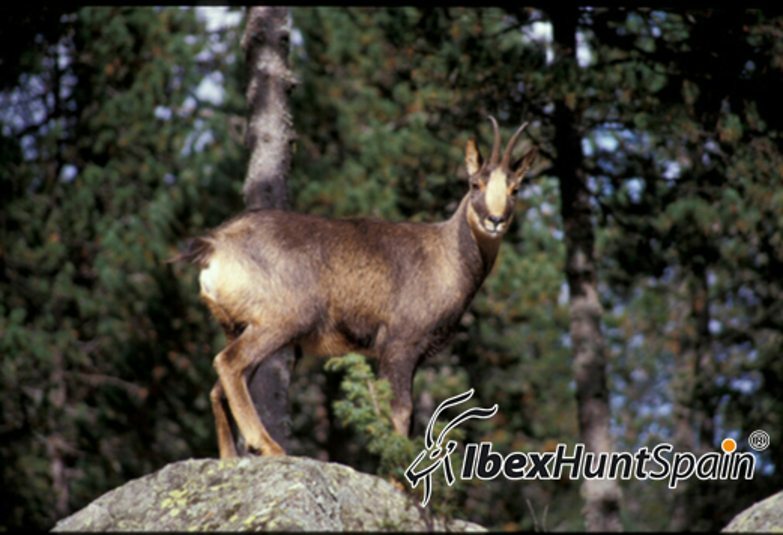 Weight: 66,15 – 88,20 lbs. 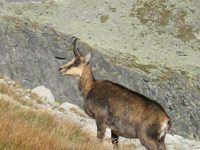 30-40 kgs. 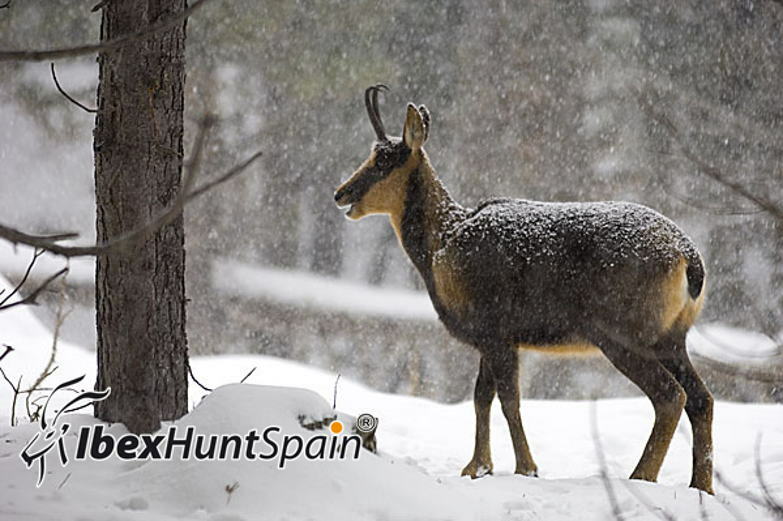 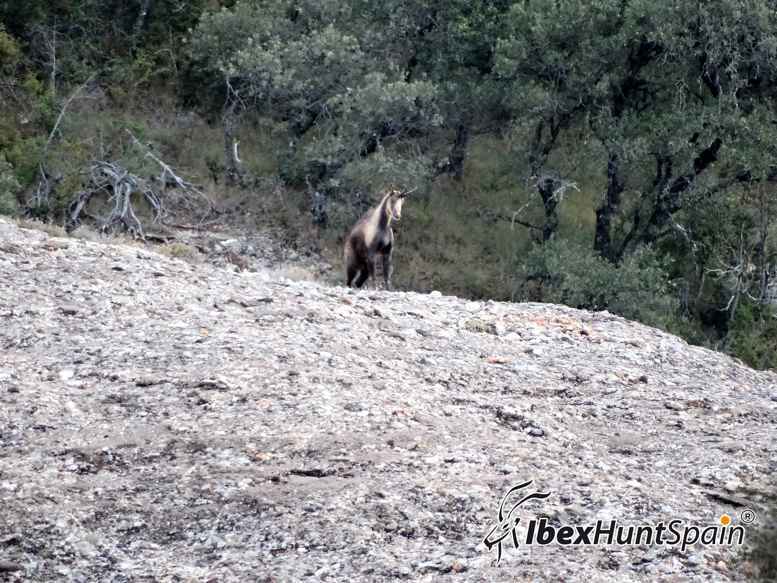 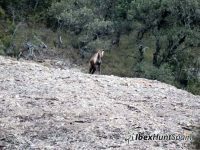 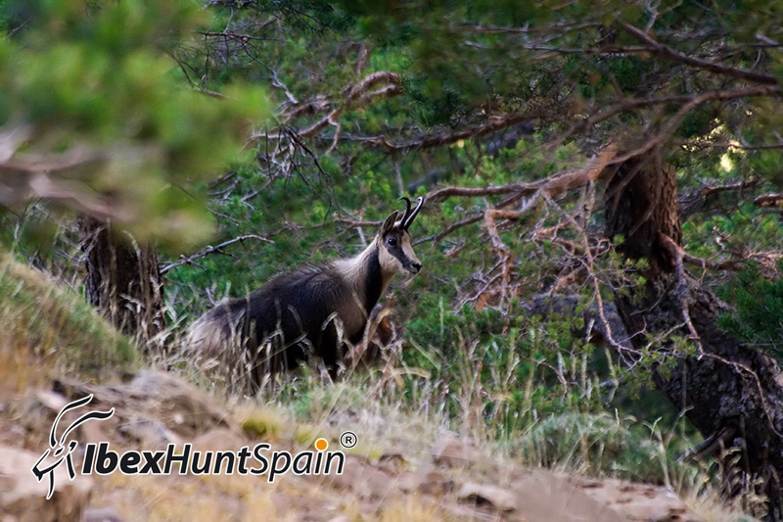 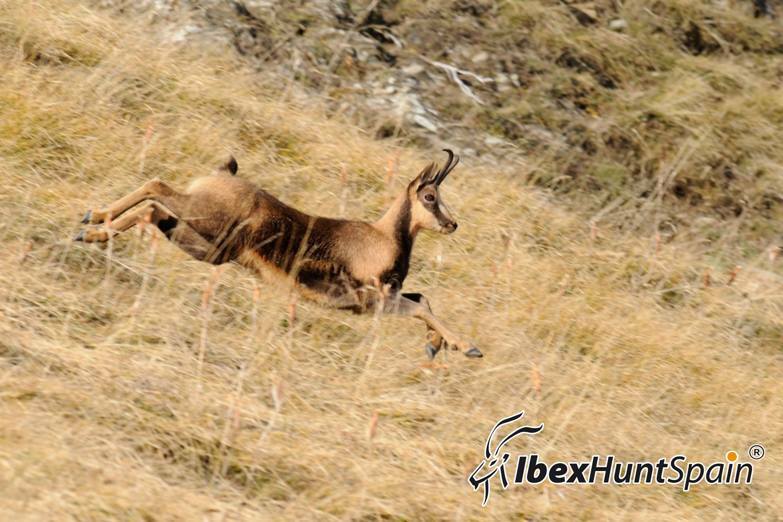 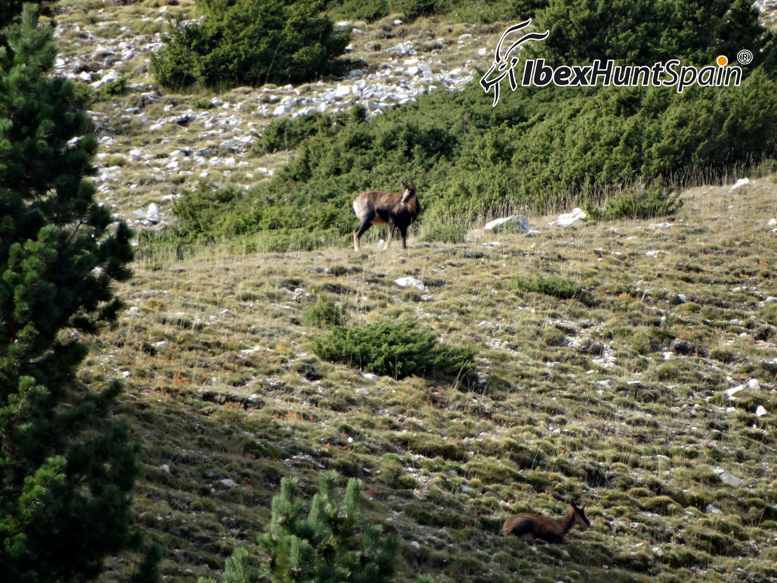 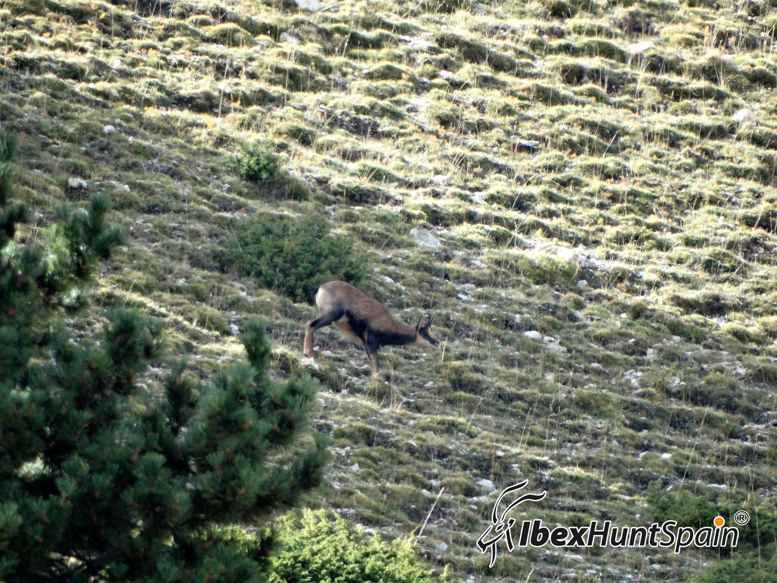 Hunting is done by stalking in Government game reserves in the Pyrenean mountains. 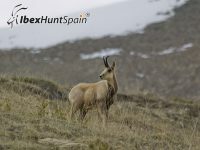 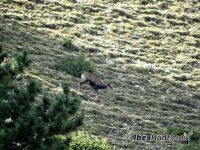 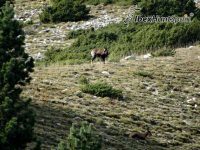 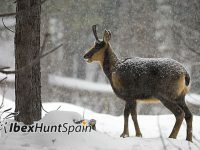 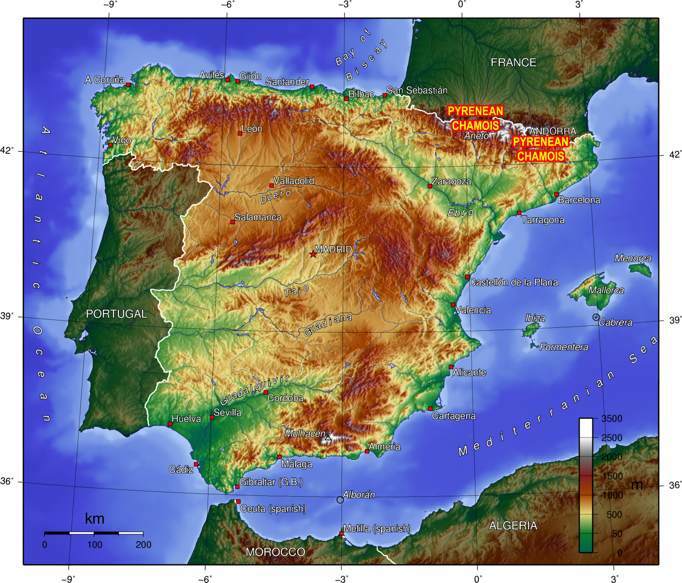 Its habitat is in the North-East of Spain, in the Pyrenees Mountains. 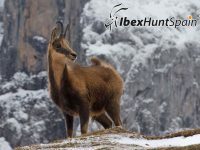 The hunting area is at least 4 hours from Barcelona airport. 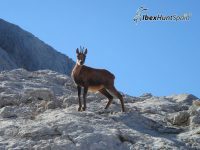 Highest rock mountains between 5.577 – 9.842 fts 1700-2.900 m.